Aurélien Verdet, born in April 1981, is an enthusiastic and determined young man. His father was one of the pioneers of organic viticulture in the early '70s and from the time of his retirement in 2005 Aurélien has continued the tradition. 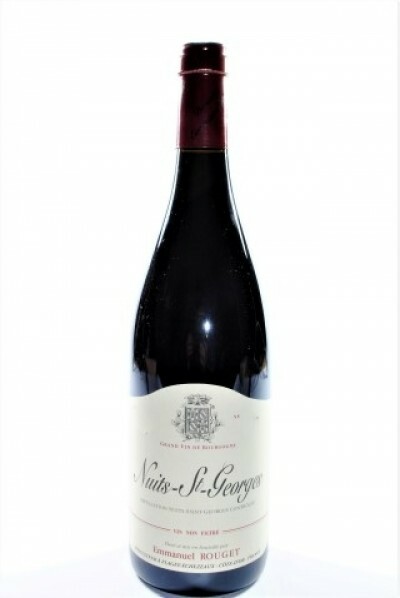 The property included 4.5 hectares of Hautes Côtes until 2009. In that year it took on a cultivation contract with vineyards in the village of Vosne-Romanée and the Premier Cru, Beaux Monts, Nuits Damodes and Boudot. Aurélien enriches its range by means of contracts for which it decides with the owners the criteria to follow the growth in the first period of the season and subsequently, in July, they continue their work up to the harvest, then proceeding with the vinification and bottling . These grapes have grown organically, but are not certified. Only the grapes of the property are. The grapes are harvested manually and all the cuvées are produced using the same method: a few sulfites that disappear during vinification, with a maximum level of 60/80 mg / l, most of which are produced by indigenous yeasts. 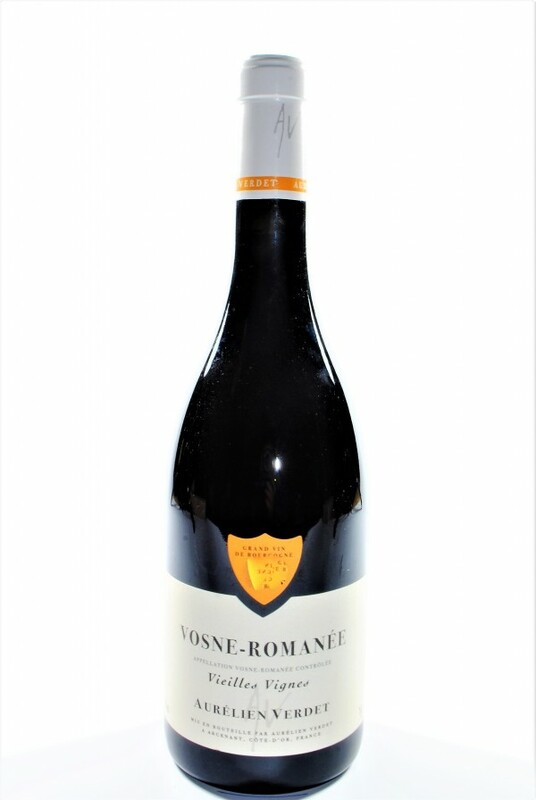 The wines are matured in oak barrels of Bourgogne, in wood from the Tronçais and the Vosges.